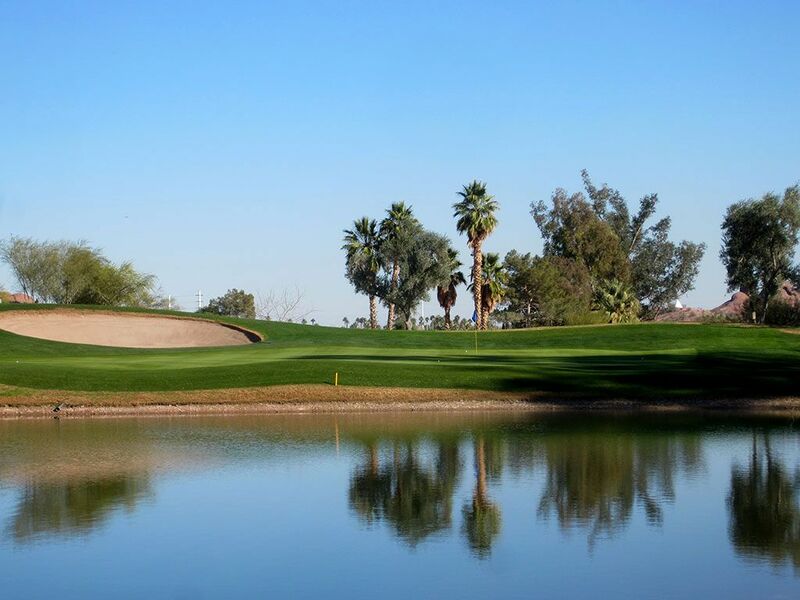 Course Website: Official Website - Visit Papago Golf Course's official website by clicking on the link provided. 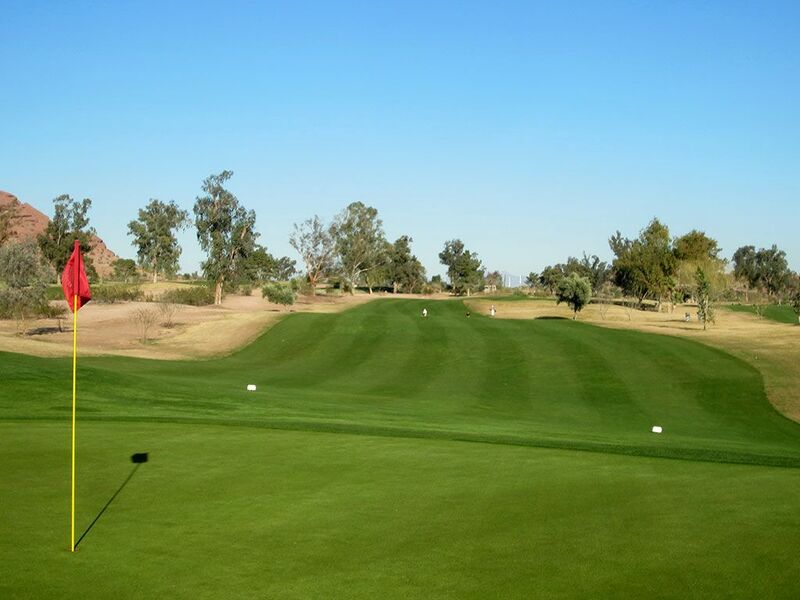 Accolades: Ranked 25th in Arizona on Golf Course Gurus' best in State list. 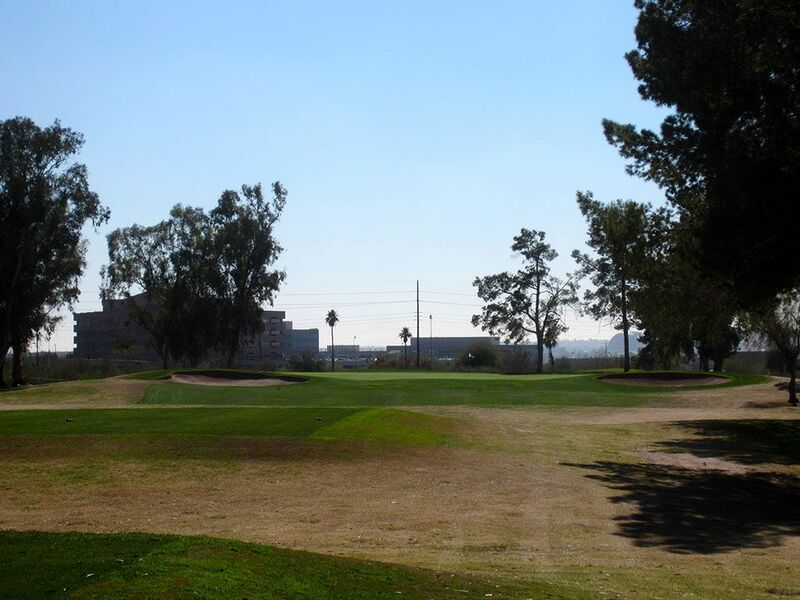 What to Expect: Papago is one of the most celebrated municipal courses in Arizona's history and a staple in the city of Phoenix. 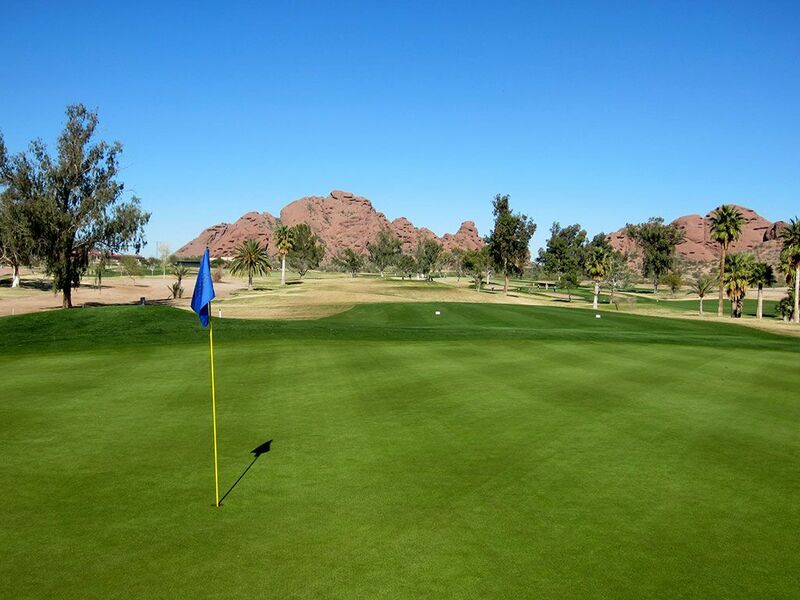 Bordered by scenic Papago Park, the course enjoys views of unique desert rock formations found on its neighbor while also boasting fairways framed by trees; a rarity in the desert. 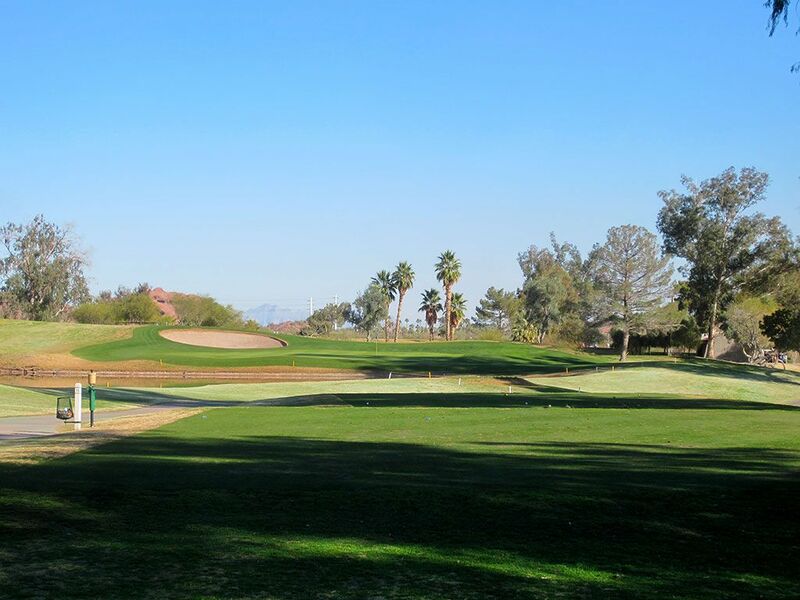 The William Bell design is what you would expect from a course that has hosted the U.S. Amateur Public Links; a no gimmicks course with traditional parkland shaped bunkers and a stout but fair challenge. 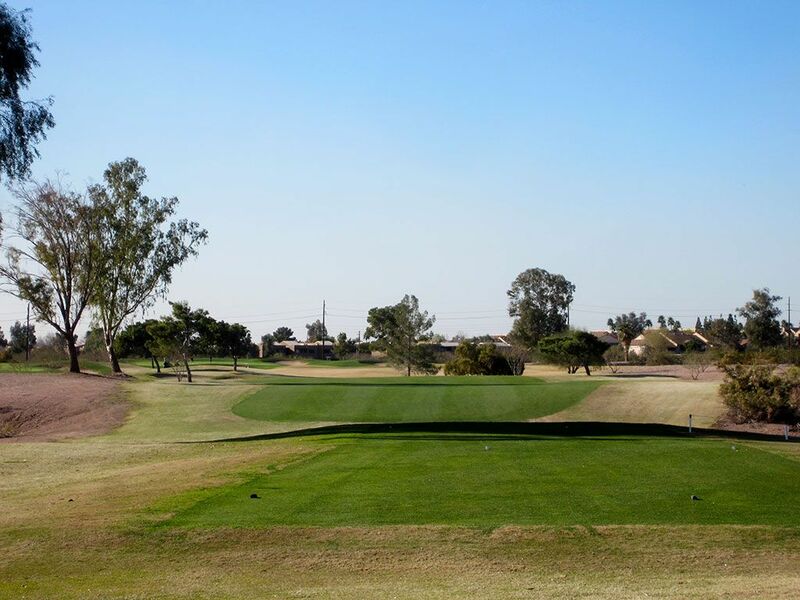 The course features gentle undulation in the terrain and thus lends itself to a comfortable walk if you want to save on the cart fee. 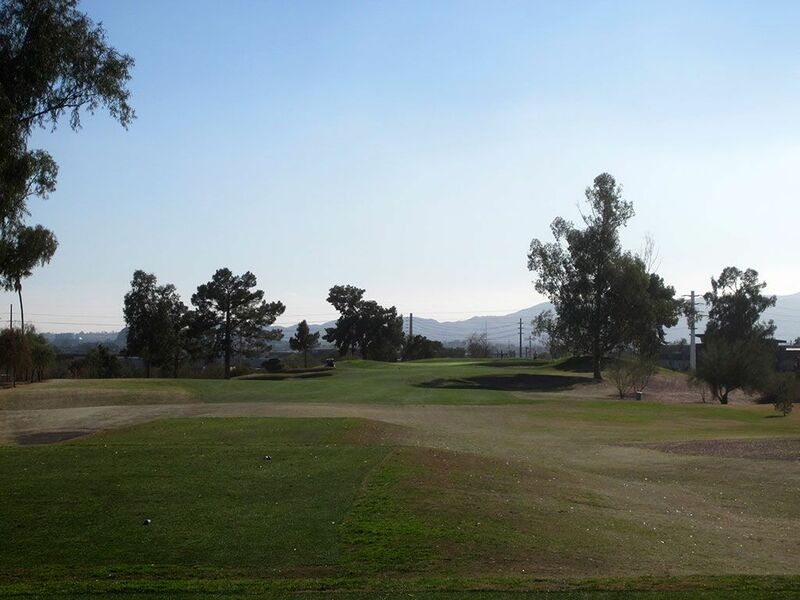 The course is convenient to the airport and priced reasonably year round which makes it easy visit when in the area.